SELF-TITLED DEBUT ALBUM OUT NOW! NEW MUSIC: Our self-titled debut album is out now! You can stream it on all of the platforms below! Or, order a copy on vinyl via our contact form! Hackberry is a 5 piece instrumental band from the Dutch city of Groningen, brought to life in 2015. 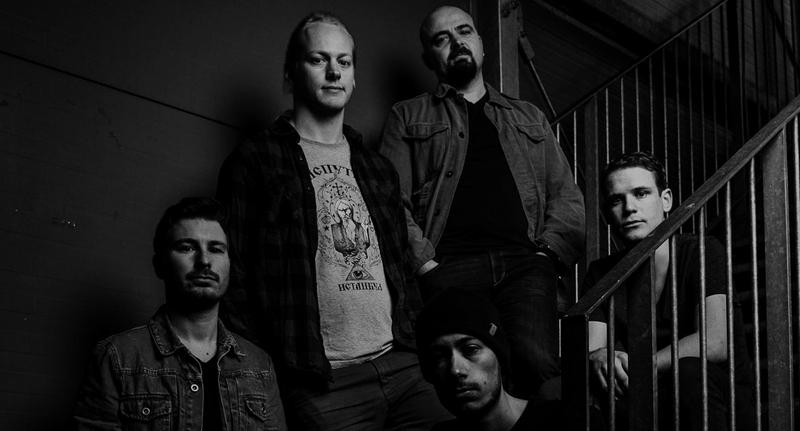 The band produces a very strong cocktail of progressive rock, stoner and metal with a hint of grunge whilst the music stays instrumental. 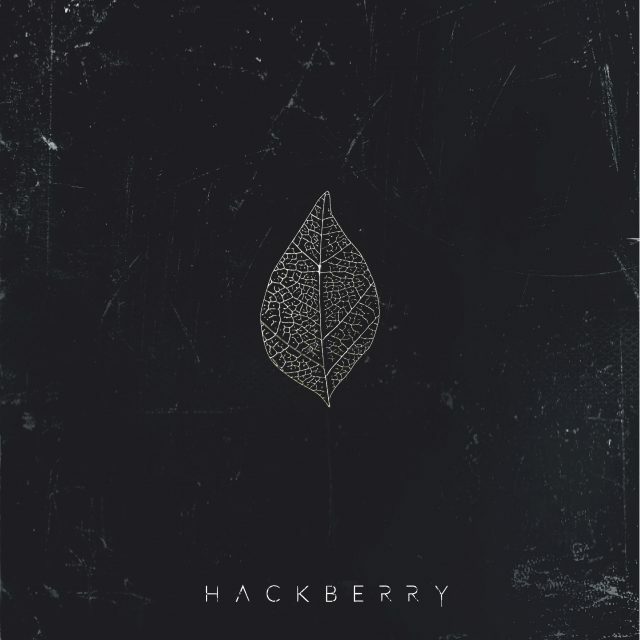 After releasing their first EP “Desert Orchid” late 2016, they released their self-titled debut album “Hackberry” in September 2018.